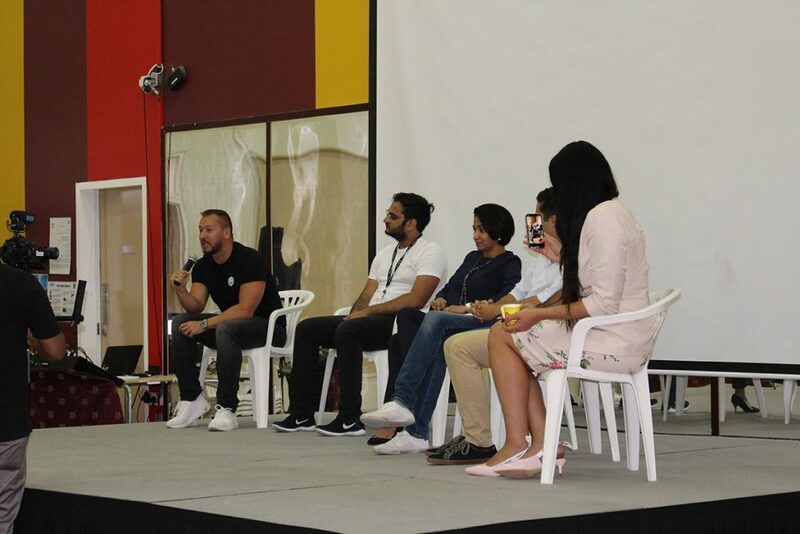 “I wanted to encourage students to get involved with innovation, business and collaboration,” says student Faisal Qureshi about the Student Start-Up Conference UAE he set up last September. A first for the region, the conference brought first-hand insights from CEOs to an audience of students. “When I started my own start-up (KenLorg.com), I noticed a need for a community of young, school-going entrepreneurs. 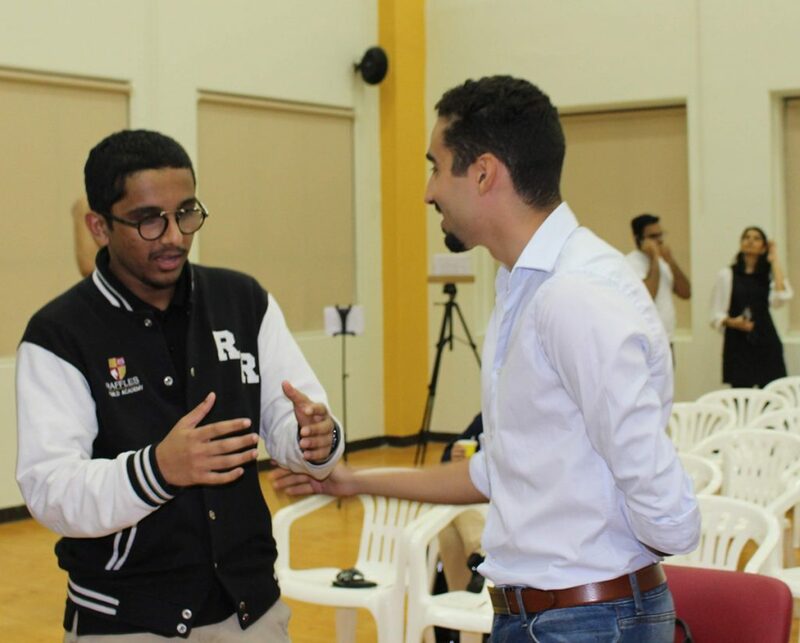 I wanted to help other students interested in start-ups,” says Faisal, who studies at Raffles World Academy in Dubai. The conference, which became a project, took Faisal over two months to plan. “Convincing CEOs to participate was the toughest challenge,” he admits. “I created a LinkedIn profile and sent connection requests; I searched the internet for every email address I could find of CEOs in the UAE. Then came the website, stage, lighting, tickets, food and marketing.” Leaders from successful UAE organisations such as Spoonfed, Sarwa, MENA Speakers and Gulf Elite agreed to speak at the event. 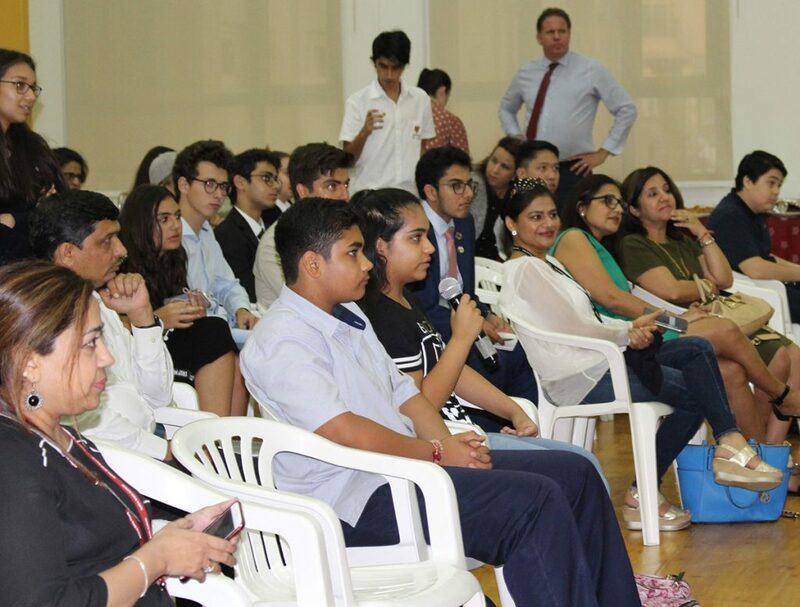 Support from the Raffles World Academy community was crucial, Faisal adds. “The school helped me plan the event and background aspects. Our principal, Timothy Roberts, and the CEO of Innoventures Education, Poonam Bhojani, supported and encouraged me from the very beginning. The parents’ association, PARWA, sponsored the event, and my teachers encouraged me to grow this conference and promoted it to their students. I would credit the IB for giving me the soft skills required. It helped me build the ‘service to society’ mindset, and the CAS aspect helped me venture out and help my community and beyond, he says. The project also helped him develop IB learner profile attributes. “To have given younger students a forum to collaborate was a very satisfying achievement, and this reflects the learner profile attribute of ‘caring’. I think my ‘communicator’ skills also improved, as I learned to collaborate with professionals from different cultures and careers. 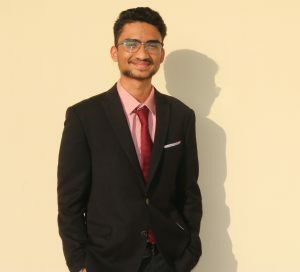 I became more ‘knowledgeable’ by interacting with a topic of global significance, and learned a lot about event organizing, marketing and business,” says Faisal.